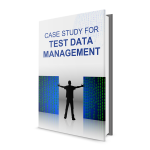 With increasing test data volumes, diverse data types, complex relationships, and data sensitivity, most enterprises face significant challenges with test data management. Having good quality data is key to testing enterprise functionality correctly and efficiently in the test environment. Copying production data to be used for the test can expose the company to numerous privacy and compliance risks. Without a strong test data management strategy, you may jeopardize your testing cycles and pile up huge infrastructure costs. 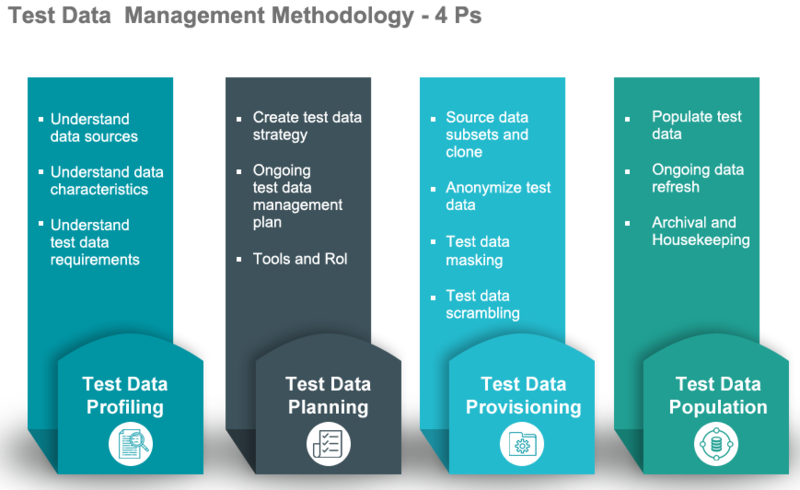 Given below is the detailed view of test data management methodology. TestingXperts gives you the ability to create synthetic test data or use masked production test data for testing. Using synthetic test data creation techniques, test data can be created to match the exact requirements without using any sensitive information. 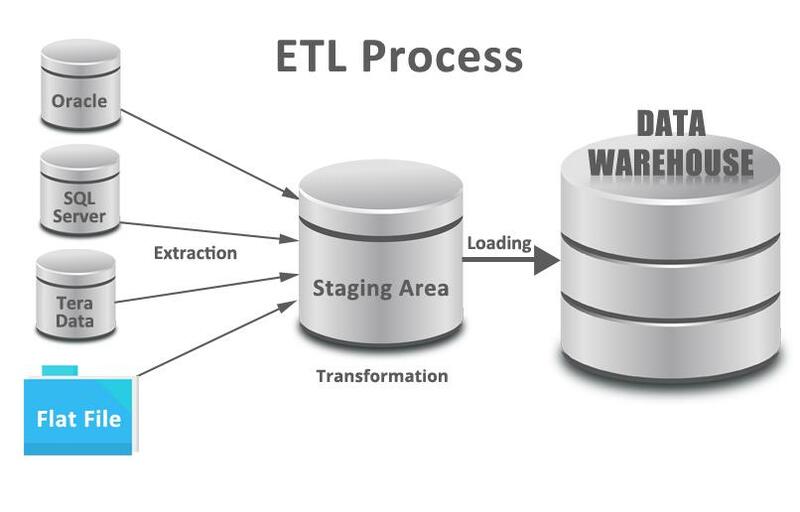 Some of the synthetic test generation tools we have experience in are Dynamic data generator, Datamaker, Solix EDMS, etc. We also employ solid data masking techniques to ensure all the sensitive information in the data is protected.